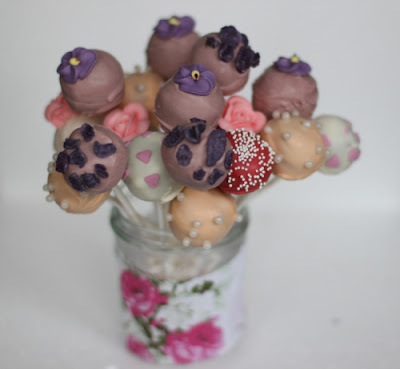 Juneberry Lane: Tutorial Tuesday: DIY Cake Pops!! Now who in the world could possibly not love a cake pop...one tasty bite of decadant & fluffy cake deliciousness decorated all sorts of fabulous and served up on a stick? And who knew they were so simple to make and so much fun to personalize? Seriously, a cake pop can be fashioned to fit into absolutely any party theme that you could possibly ever dream of. 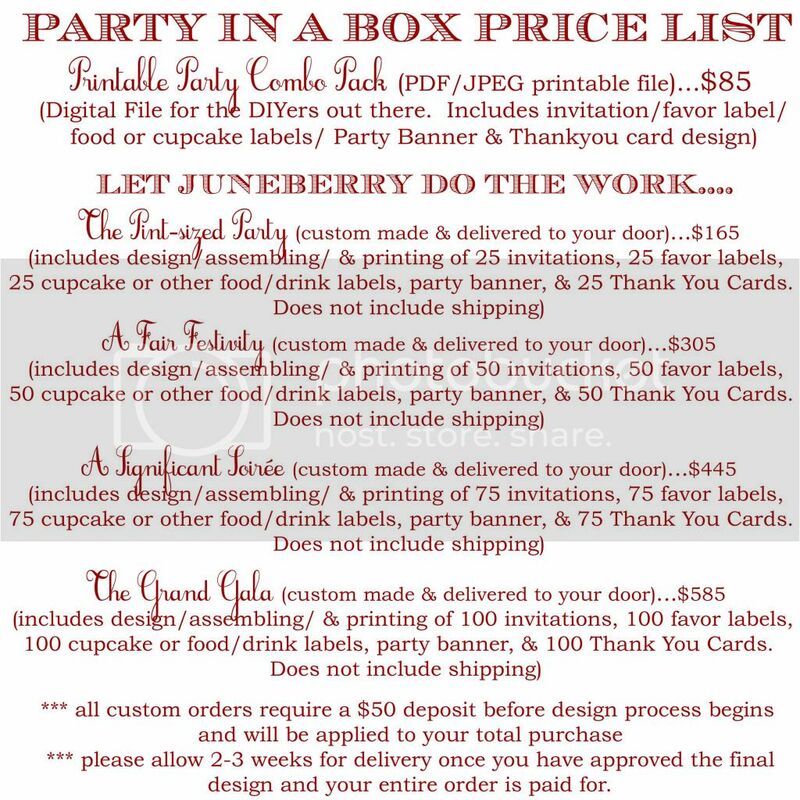 Hit up the craft store to pick up a few inexpensive supplies and then get to work in your kitchen, following the instructions below (courtesy of our friends at Rock N Roll Bride) to whip up your very own batch...designed any which way to whatever suits your fancy! 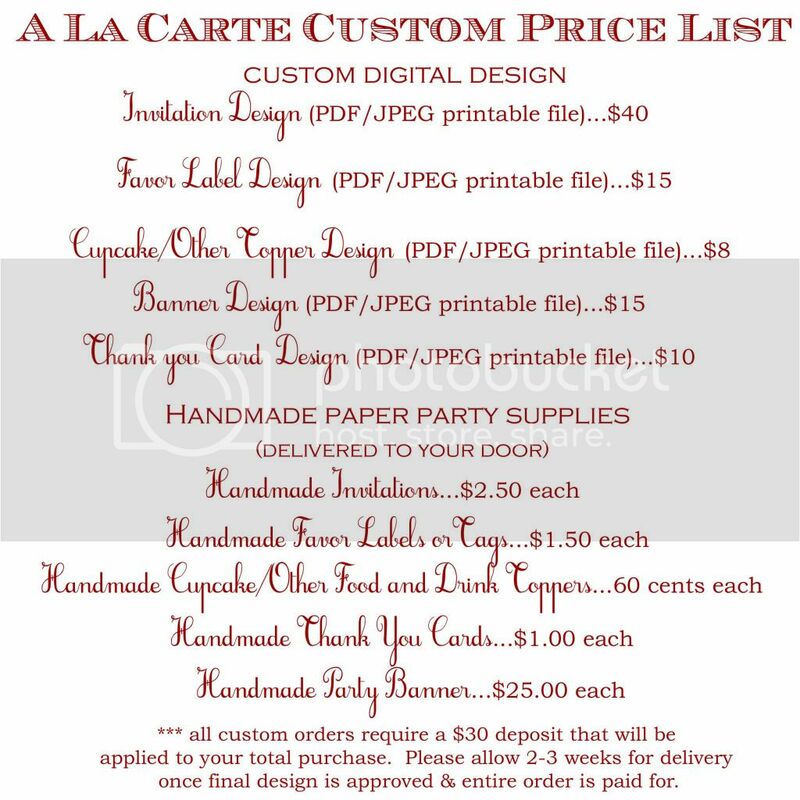 ~Cellophane bags (optional) & Ribbon (optional)-if you want to wrap the cake pops up separately to give out as favors. 3.) (Once the frosting & crumbled cake are mixed, it helps to set the bowl in the freezer for 30 minutes before you roll the cake mixture into balls...it will be less likely to crumble that way). Roll into balls that are about 3cm across (this is the messy bit! ), place on 2 lined baking sheets and cover with foil or cling film before refrigerating for at least 2 hours or overnight. 6.) 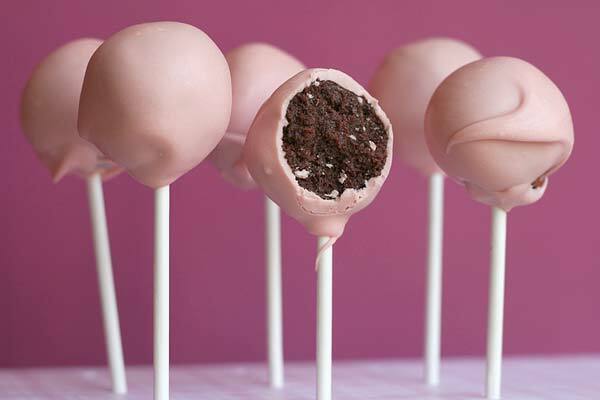 Once set, dip each of your pops all the way into the chocolate coating including about 1 cm of the stick, tap off the excesses chocolate, add your decoration and stand in your styrofoam block to dry. 7.) That's it! They only take 30mins or so to dry and then you can wrap them with lollipop style cellophane bags or store them in a tin lined with greaseproof paper. They keep for about 7 days in a cool place. 1.) You can try other flavors of cake - chocolate cake with chocolate icing works well and lemon and poppy seed cake with lemon icing is next on my list to try. 3.) I use Wilton Candy Melts for my chocolate coating as they come in different colors and are easy to melt. 4.) Get in there quickly with your sprinkles or decorations as the candy coating dries pretty quickly. 5.) Make lots as they'll all get eaten!